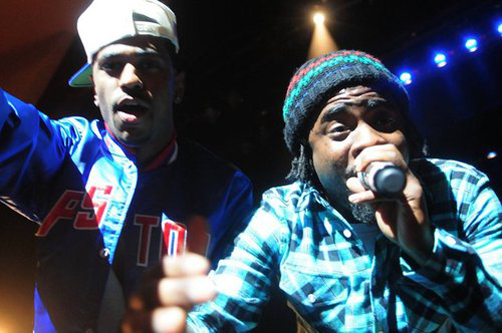 Wale and Big Sean perform a track from 'Ambition' 'slight Work' in San Francisco. Watch the crowd go wild after the jump! 'Ambition' and 'Finally Famous' In stores now!